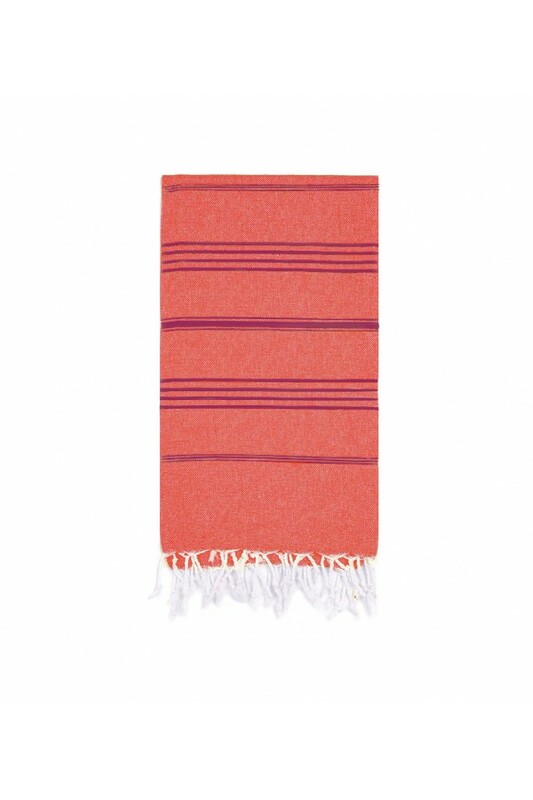 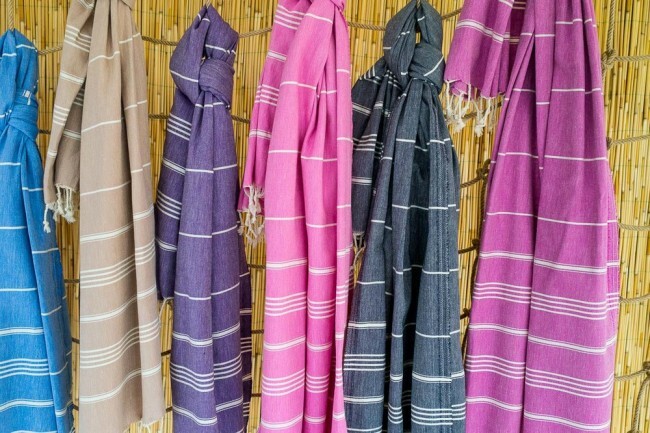 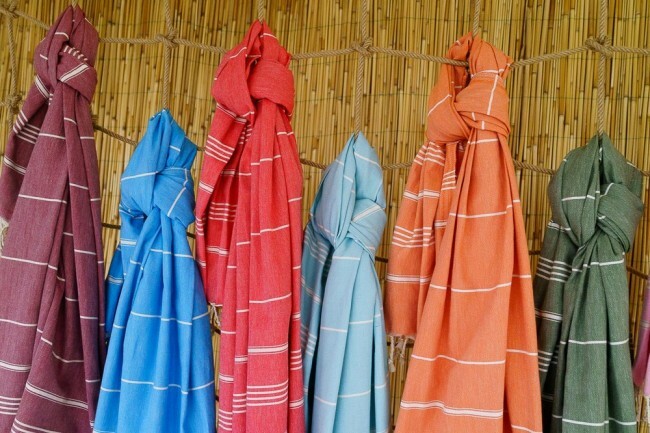 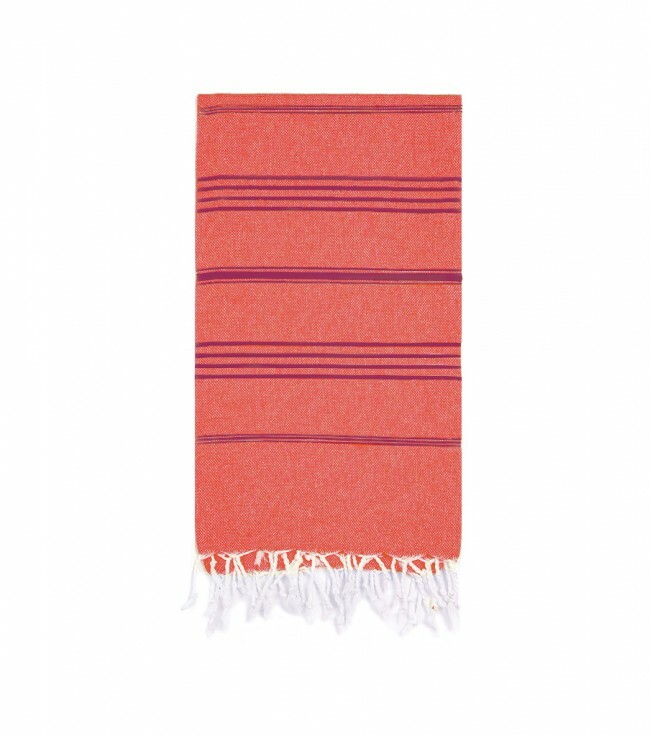 The Peshtemal is highly absorbent hand loomed authentic Turkish towel / Cover-up. 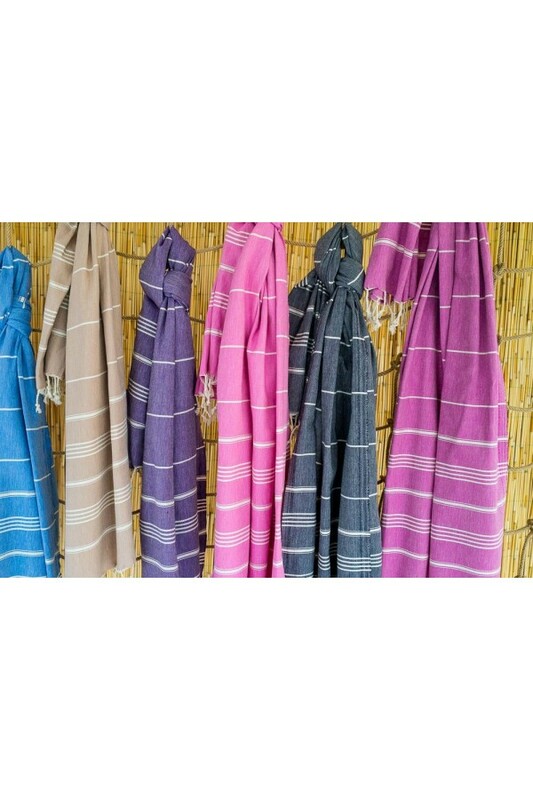 It dries very quickly, light in weight and takes up little space in you closet or luggage. 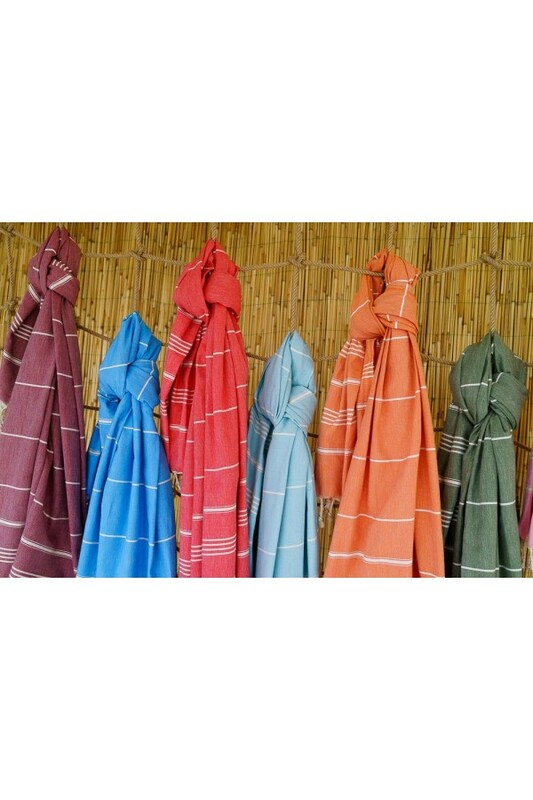 It's great for bath, pools, spa's, beaches, sport facilities, baby care, even as part of your home decor, and possibilities are endless!